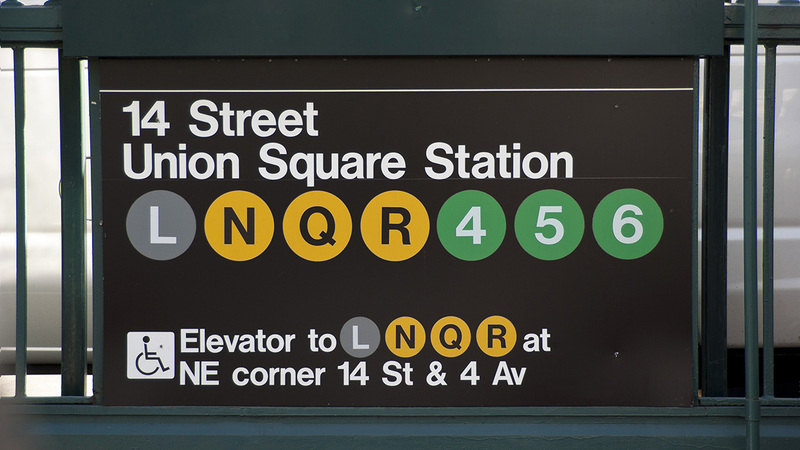 UNION SQUARE, Manhattan (WABC) -- A woman was arrested after police say she shoved a 27-year-old man onto the subway tracks in Manhattan early Friday. The incident happened at the Union Square Station around 12:15 a.m. Authorities say the victim was walking on the edge of the downtown Q platform when he passed 57-year-old Majorie Chambers. According to police, Chambers suddenly pushed the man onto the tracks and kept walking. The man got off the tracks and back onto the platform. He was not seriously injured. Chambers was taken into custody and charged with reckless endangerment.